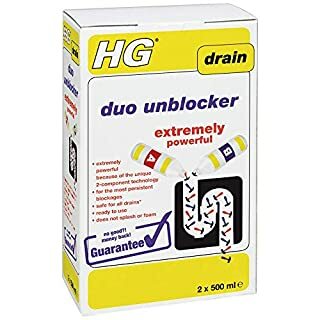 Guaranteed Economical treatment for all household drain clogs Clears blocked sinks and drains Dissolves grease and hair clogs Strong caustic formulation Safe for all pipingHeavy Duty Drain Opener is the economical treatment for all household drain clogs. Clears blocked sinks and drains. 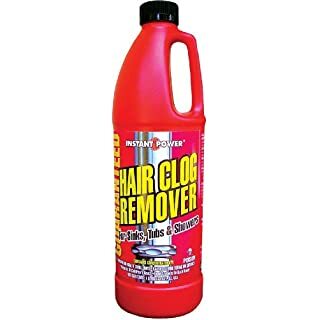 Dissolves grease and hair clogs. Strong caustic formulation. Safe for all piping. 100% Consumer Guarantee. 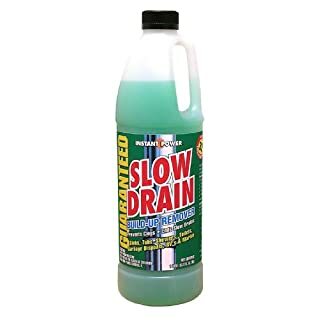 Slow Drain Build-Up Remover is the environmental solution to drain maintenance. Contains billion of enzyme producing organisms that digest and break up drain clogging materials. 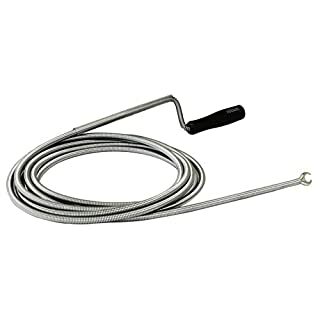 Clears slow running drains and when used regularly, keeps your drains flowing free. Cleaning first floor drains should be cleaned first in a 2-story dwelling. Enzymes digest, breakup and remover years of clinging drain clogging deposits. 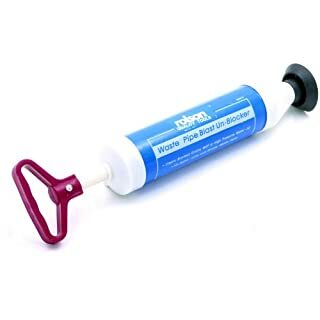 Mr Muscle Kitchen & Bathroom Drain Gel is the powerful solution to clear slow running sinks, plugholes and pipes in your bathroom and kitchen. 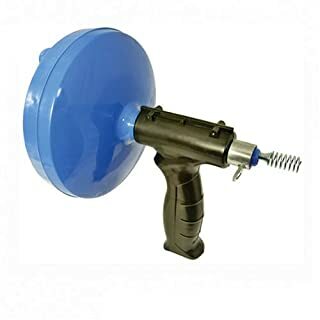 It's a combination of two powerful liquids that activate on contact to unleash a powerful cleaning foam that will remove gunge and hair from the entire width of the pipe, leaving your waste pipe clean and fresh. It will not damage septic tanks or pipes of any type. As with all cleaning products, it is important to read the instructions carefully before use. Avoid gold plated fittings. Do not use in sinks with waste disposal units or in toilets. If in doubt about whether it is suitable for use on your surface, refer to manufacturer's instructions. Instructions for use:. 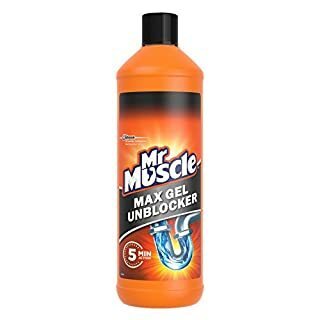 To keep sinks and plugholes clear, use 250ml of Mr Muscle Kitchen & Bathroom Drain Gel weekly. IMPORTANT: Open carefully. Do not squeeze bottle. Avoid splashing. When using product, keep hands, face and children away from the treated area. Do not use a plunger afterwards as product may still be present if the plughole did not clear. Do not re-use empty container. Pour the entire contents of the bottle down the plughole. Mr Muscle Kitchen & Bathroom Drain Gel powers through standing water straight to the blockage. Allow to work for 15 minutes. For tough clogs, leave to work overnight. 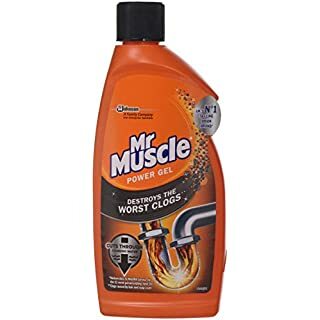 Flush with hot water from the tap.Brand: Mr Muscle.Type: Cleaning Products. 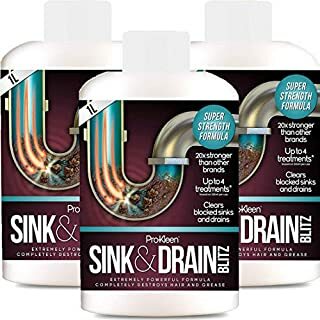 Pro-Kleen Sink & Drain Blitz for powerful deep cleaning of sinks and drains Looking for an easy to use, powerful sink and drain unblocker capable of clearing even the TOUGHEST of blockages? Look no further. Pro-Kleen's Sink & Drain Blitz completely dissolves hair and grease providing an easy, deep clean suitable for ALL pipework. The unique, powerful formula is 20x stronger than other brands and provides up to 4 treatments per 1L! Easily clean all types of drains and sinks and restore complete efficiency. Why choose Pro-Kleen's Sink & Drain Blitz? 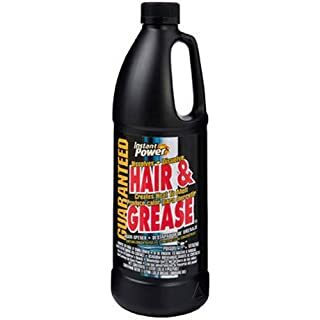 Completely dissolves hair and grease Easy to use SUPER STRENGTH formula 20x stronger than other brands Suitable for ALL pipework Restores efficiency Up to 12 TREATMENTS per bottle! Clears even the TOUGHEST of blockages Usage Up to 12 treatments per bottle when using 250ml per treatment! 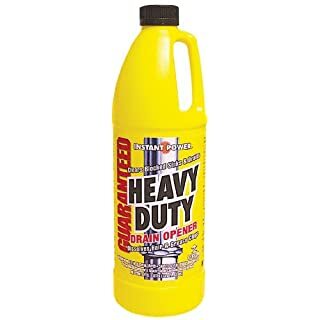 (Use 500ml for more severe blockages) Click 'Add to Basket' to get your Pro-Kleen Sink & Drain Blitz today! Please Note: This product was formerly known as Buster Bathroom Drain Clear. Buster Bathroom Drain Plughole Unblocker is specifically designed to beat bathroom blockages. 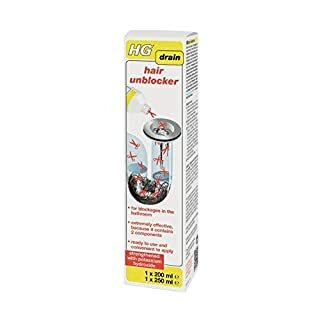 Its special formulation dissolves hair and soap, leaving your pipes free flowing and fresh. 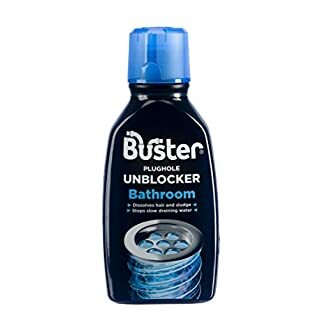 Buster Bathroom Drain Plughole Unblocker is great on blockages and slow draining water. 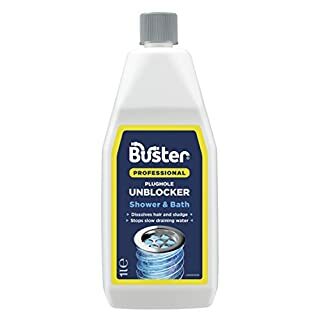 Used regularly on showers, baths and basins Buster Bathroom Drain Plughole Unblocker stops the build up before it starts. Buster Bathroom Plughole Unblocker is safe to use on septic tank systems. 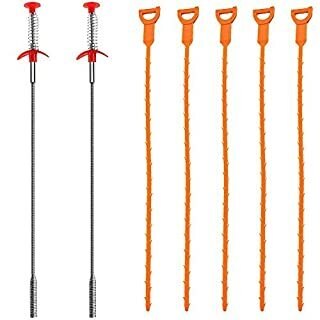 Flexible rod for clearing drains. Rotating handle removes stubborn blockages. Ergonomic pistol grip. High Quality: Homo Trends clog remover is made up of high quality stainless steal while its handle is made of silicone, that makes it durable and long lasting to serve your home Perfect Working Partner: Our High Quality Declogger can work efficiently in hot boiling water, since it is designed to work perfectly in extreme conditions using high quality materiel. 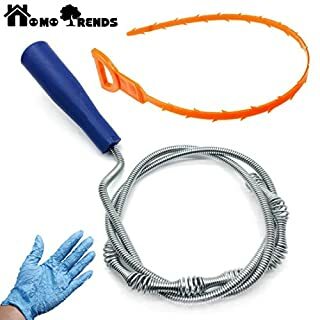 Easy to Use: Our Plunger Claw extension unclogging tool is easy to use for the removal of clog from drains and strainers, simply insert the snake in the pipe and rotate, it will plunge the clog and clean your drains. 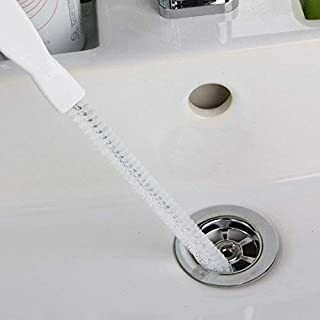 Beautiful Gift: Keeping in view the need of our customer and to give them a beautiful gift, we are providing a cleaning brush along with our efficient drain cleaner to serve our customers to the best of our capacity. About US - We are serving and providing best quality products to our customers through many brands from several years on amazon, You can contact us 24/7 regarding any issue or problem with any of our product, we will respond you within 12 hours and will be in touch with you till your satisfaction. 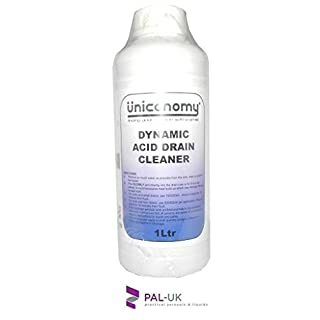 Extremely Fast Acting./ Quickly and simply clears blocked drains and sinks./ Dissolves sanitary towels, hair, grease, teabags, coffee grounds, etc., with ease./ Displaces standing water, penetrates and seeks out the blockage./ Read Instruction THOROUGHLY Before Use./ Wear suitable protective clothing, PVC gloves and face/eye protection when using this product. Personal protective equipment is available to order. Remove excess water from blocked drain, sink or toilet. Slowly pour recommended quantity directly into the blocked drain or bowl. 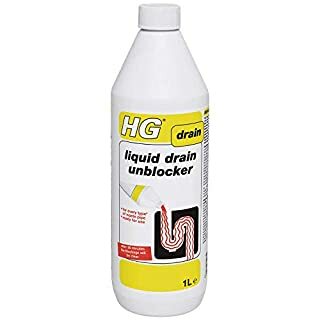 Wait 15 minutes for drain to clear then flush with water./ ** NEVER ADD WATER TO THIS PRODUCT ** RECOMMENDED QUANTITIES PER APPLICATION: Sinks, Small Drains 1/4 of bottle Toilets and Urinals 1/2 of bottle Large Drains and Grease Traps 1 to 2 bottles. 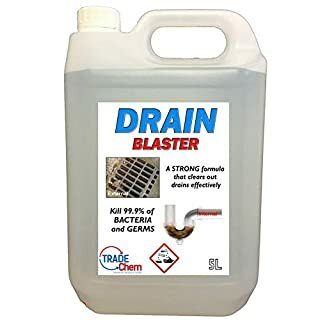 DRAIN BLASTER Clears, Cleans and Unblocks Drains - Internal or External Drain Blast will clear 99% of blocked drains Simply pour down the drain & allow time to work 5L is enough for at least 10 treatments Precautions: Keep out of reach of children & pets. Do not breath spray. Avoid contact with skin & eyes. In case of contact with eyes, rinse immediately with plenty of water and seek medical advice. If swallowed seek immediate medical advice and show this label. As with any household cleaner avoid prolonged skin contact, wash and dry hands fully after use. Do not use on painted surfaces, marble. Rinse away immediately after use on plastics to avoid possible damage.